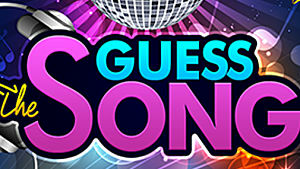 Guess the Song brings back memories. Whether your favorite musical time period is the 70s, 80s, 90s... this game has got it all. This app is a fun time killer and really puts your skills to the test. So whether you want to reminisce on your childhood songs or you are just addicted to puzzle games, this one is for you!